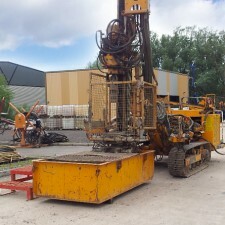 Sonic Plant Hire has many different items of ancillary plant and equipment. 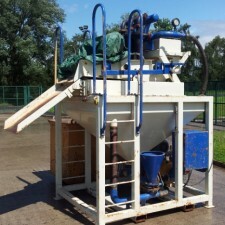 This equipment can be hired with our rigs or on an individual basis. © 2019 Sonic Plant Hire All Rights Reserved. ThemeTrust's Quantum adapted by Val Evans, Built by Boldfish. Boart Longyear® and Deltabase® are registered trademarks of Boart Longyear.